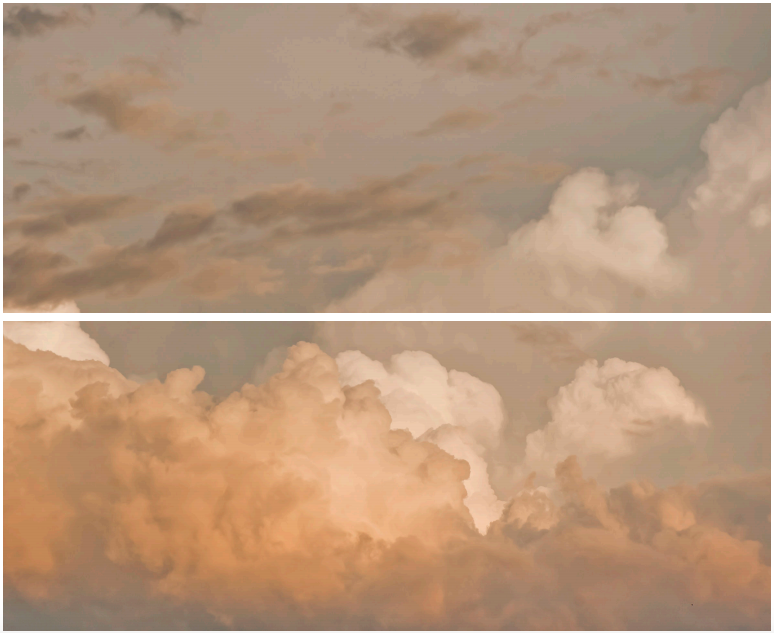 Photography dealer Kathy McCarver Root and her gallery, KMR Arts, proudly announce the opening of Thin Air, an exhibition of work by Memphis artist Catherine Erb. The opening is December 2 with a reception from 3-6 pm and the exhibition continues through January 27, 2018. These large scale pieces in Thin Air begin as photographs that Erb takes out of airplane windows while traveling. The images are then printed on watercolor paper. After adhering the paper to board, the artist then adds as many as 20 layers of encaustic wax and additional pigment to create a gauzy almost hazy look. The magic of these pictures is that they combine opposing impressions: hazy with clear, impressionism with realism, dream with fact, solidity with transparency.